Your very first question is probably ‘Why do I need a personal website to promote my business and products?’ That’s what most people ask. If you’ve been paying attention so far in my previous blog posts, however, you’d already know the answer to that question. You want a personal website so that your clients can get to know you, and your personality. 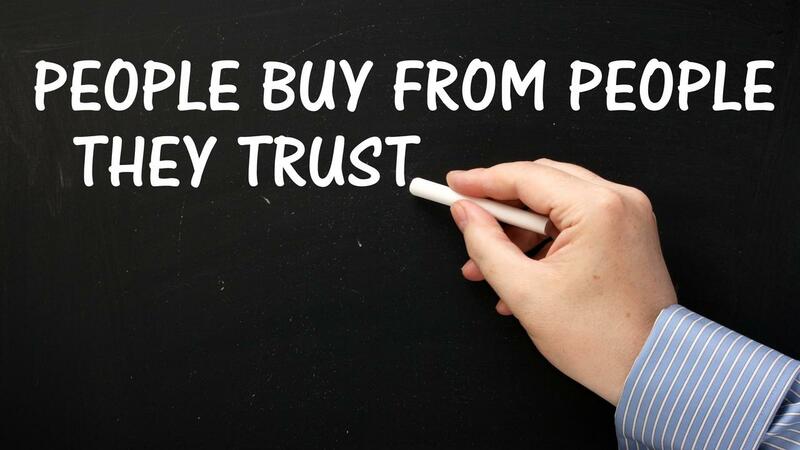 If they like you, and trust you, then you already have a relationship, and a sale is the next logical step! You may think that it’s simpler to go with the cookie cutter site that all affiliates have, but EVERYONE has one of those, and there’s zero personality to them. 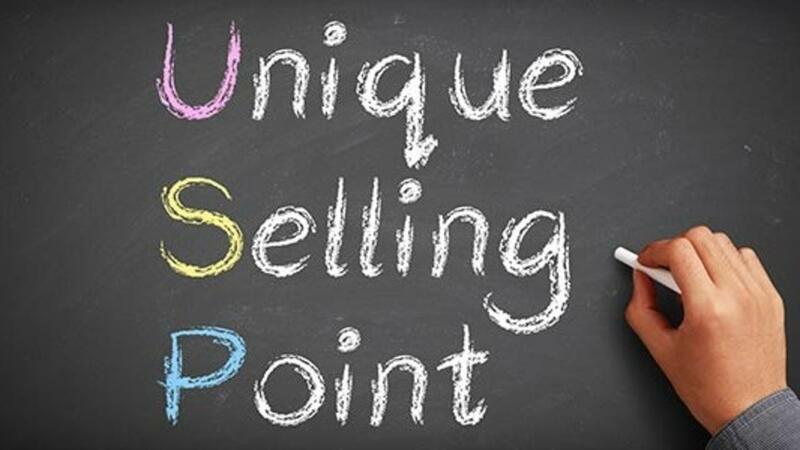 There’s a term in the business world: USP. It stands for Unique Selling Point, and if you’re at all interested in business, then you’ll know that it’s the one thing every business needs to find in order to succeed. The great news is that each and every one of us is unique, and your uniqueness IS your USP when you use this type of marketing! It’s only when you realise that being one of the flock of marketers on the internet, all with identical sites, and identical selling methods, is never going to yield the results that you want, that you can truly start to make a change. You need to figure out what your unique talents are, what makes you special, and then use those talents to set yourself apart. You need to make yourself memorable, rather than yet another number in an endless line of sites that look the same, sound the same, and fail because of the same things. If you’re like most people who have been involved in the network marketing industry, you’ve probably heard the same thing over and over again. Buy leads. Sell hard. Harass friends and family until they buy. Cold call. Spam as many people as possible, regardless of who they are, and what they want. Get more marketing out there, don’t worry about targeting. It’s a numbers game. SELL HARD! The trouble is, even though the people in your up line are telling you these things, and that they will work, you probably spend most of your day doing them, with little or no result. 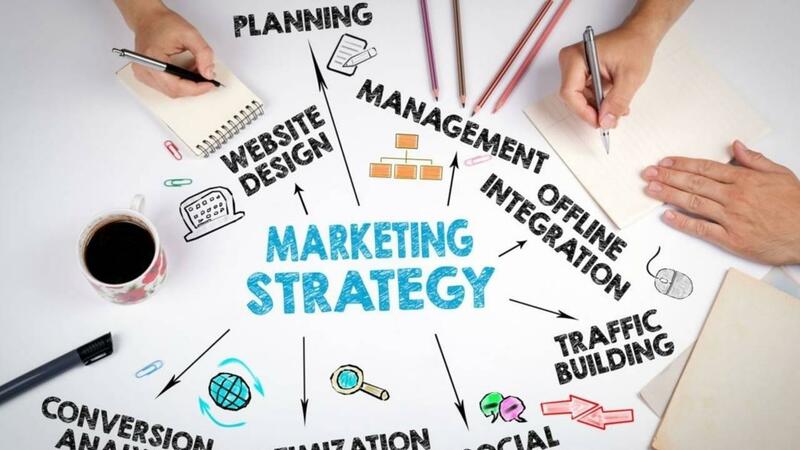 For the first few weeks, you think it’s a fluke, and then you start to realise that that type of marketing DOES NOT WORK! For the amount of time, energy and money you’re pouring into following instructions like these, you’re getting very little, if anything, in return. You’ll probably even find that this type of marketing means you spend much more than you earn. Most of the people who fail in business do so for one simple reason. They’re in business to get as much as they can, and they fail to understand the law of reciprocity. Over and over again, people go into business focused on what they can get out of their clients, seeing them as nothing more than units of turnover, and they fail miserably. 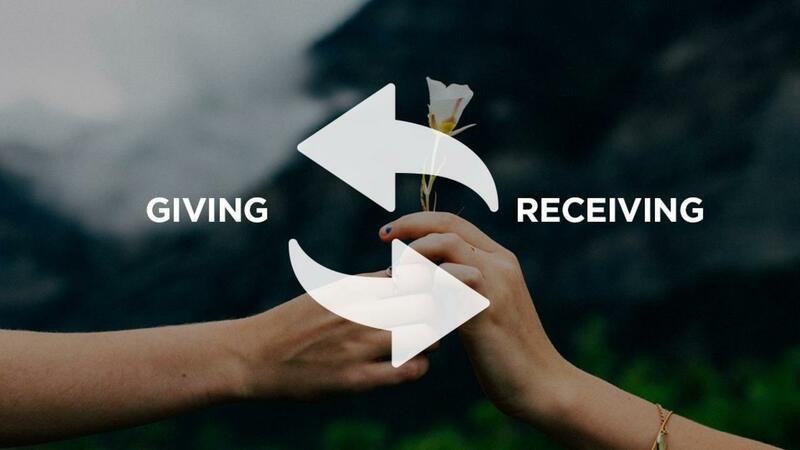 The basic truth is that in order to get something from your prospects, you have to first give them something. That’s true even in conventional business. Take a corner store, for instance. The storeowner does not make any money unless someone who needs something gets it in their store. If they find what they are looking for, they hand over their hard-earned cash willingly, and leave a happy customer. If they don’t, they leave empty handed, and look elsewhere. Running an online business is no different. Let’s look at why some online businesses fail. They’ve spent the money, put in the work, and have a website that’s ready to knock their visitors’ socks off. They’ve even got loads of traffic. But they don’t get any sales. Why? 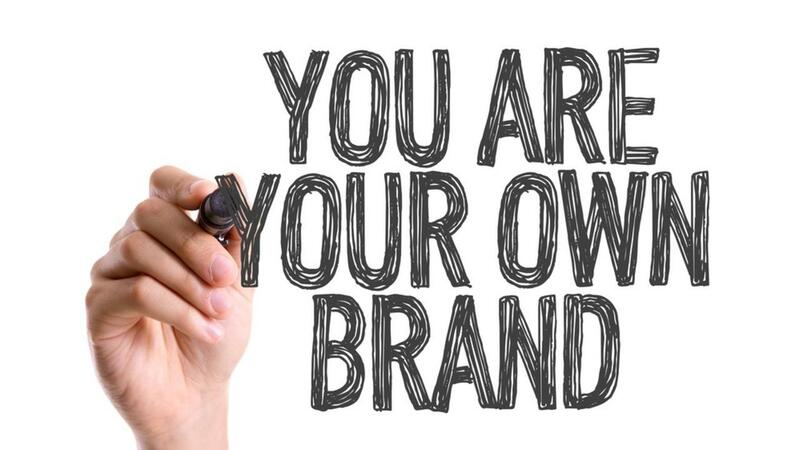 The trouble stems from the lack of personal branding. They see your website, and the promises you’re making, but they don’t equate those promises with a person. They don’t have anyone to look to, as an example. So instead of taking what you’re saying to heart, and at least showing an interest, they look elsewhere. The simple truth is, people want to know who you are, and why what you are telling them is of benefit to them. Have you ever wondered why so many small businesses fail? It’s not because the owner’s don’t know their business. They’re probably a great plumber / massage therapist / electrician / network marketer / affiliate. What they’re usually not, is a great businessperson. The people who DO succeed in business know that there’s really only one law that all business is based on: the law of supply and demand. The only real secret to doing well in business is identifying a need, and then filling that need. It sounds simple, doesn’t it, but think about some really massive companies out there. People needed good take out coffee. Starbucks came along, with their philosophy of putting a Starbucks on every corner, and boom, a multi billion dollar company was born. People needed something to use to clean their teeth. Proctor and Gamble developed toothpaste, and another mega company was born. 2019 : Why Are Customers Choosing ConvertKit Over Drip? 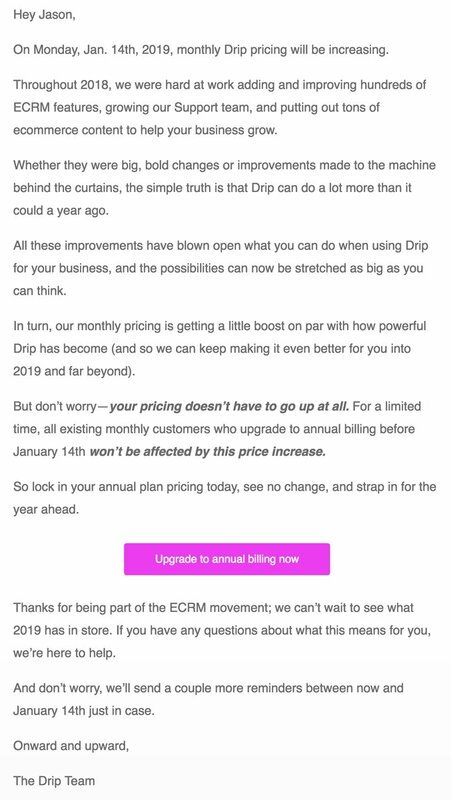 Customers are migrating away from email and CRM marketing platform Drip in droves due to alleged deliverability issues and an unexpected price increase later this month. In a recent email which you can view below sent to all customers states that due to recent improvements on their infrastructure etc that their monthly pricing is getting a 'little boost'. The ConvertKit team are offering everyone considering the move away from Drip after the deliverability issues and price increase a concierge migration. ConvertKit's MISSION is to help creators earn a living online. What’s a creator? A creator might be a blogger, author, maker, YouTuber, poet, painter, musician, podcaster, chef, designer, or teacher. 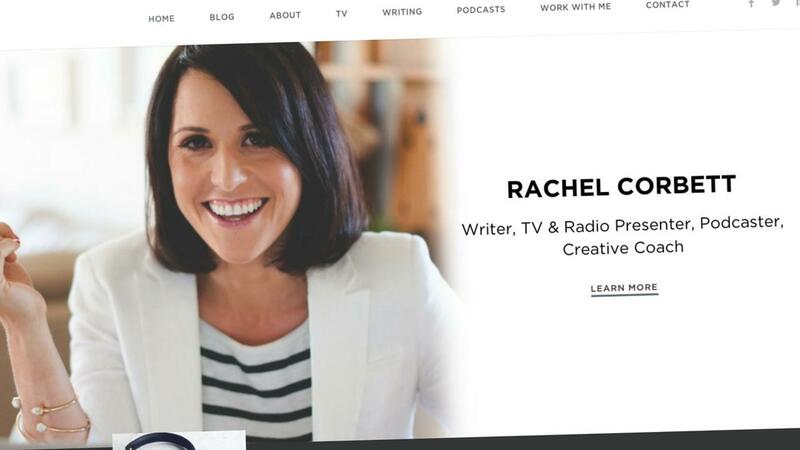 A spokesperson for ConvertKit said "What binds the creators we serve together is that they make a living doing work that matters, and they earn that living online." Are you rushing to publish your content to generate leads and increase traffic? We all know that publishing content on a consistent basis is fundamental for our marketing purposes. However, due to lack of time, we often overlook the editing part. Editing is an essential step before publishing anything you write. 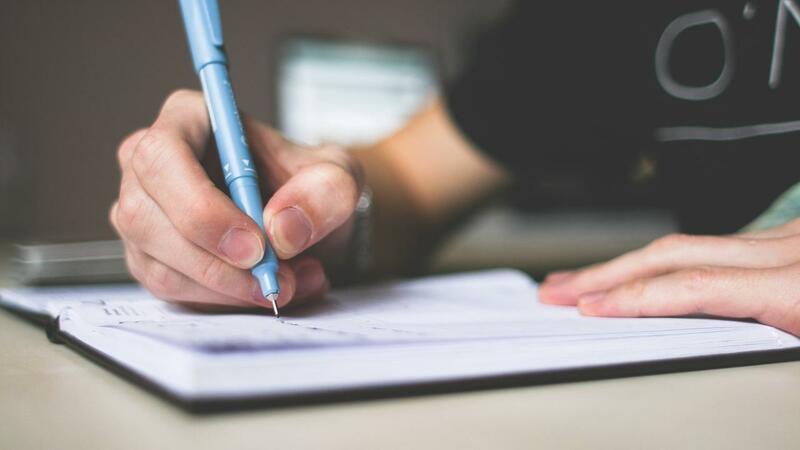 You put a lot of energy and time to create your material, so you want to take the time to go through the editing process to make sure your writing represents exactly what you want to communicate. When you finish writing your content, read it carefully and eliminate any unnecessary wording. If you can, detach from your document and do something else to clear your thoughts. When you come back to it, and you reread it, check if it feels right for you. You’re probably already well aware of how popular LinkedIn has become for the modern business professional. 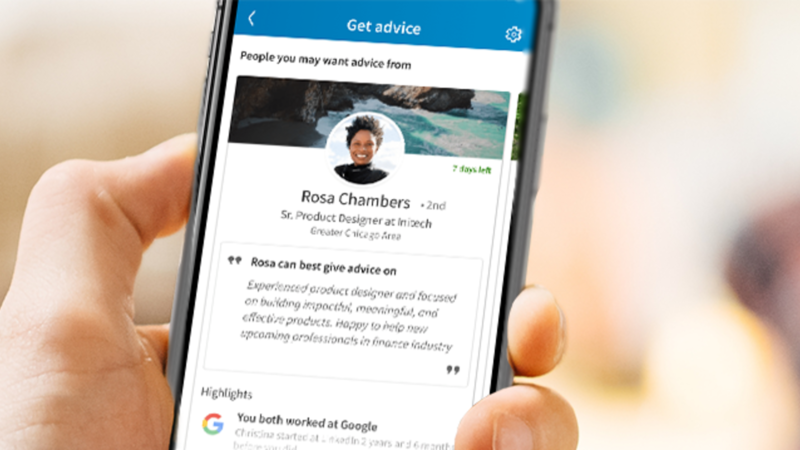 But beyond networking with other likeminded individuals, searching for career opportunities or finding top talent for your own business, did you know that LinkedIn can also be a powerful and effective tool for generating leads? It’s true, and the secret lies within LinkedIn Groups. Here’s the scoop. First, it’s important to point out that there are two different ways to approach LinkedIn Groups. The first is as a member. In other words, you join existing LinkedIn Groups that are relevant to your line of work or expertise. There, you can share content and participate in discussions with other members. The other is by creating a group of your own that others can join. That being said, this article focuses on how to generate leads as a LinkedIn Group member.